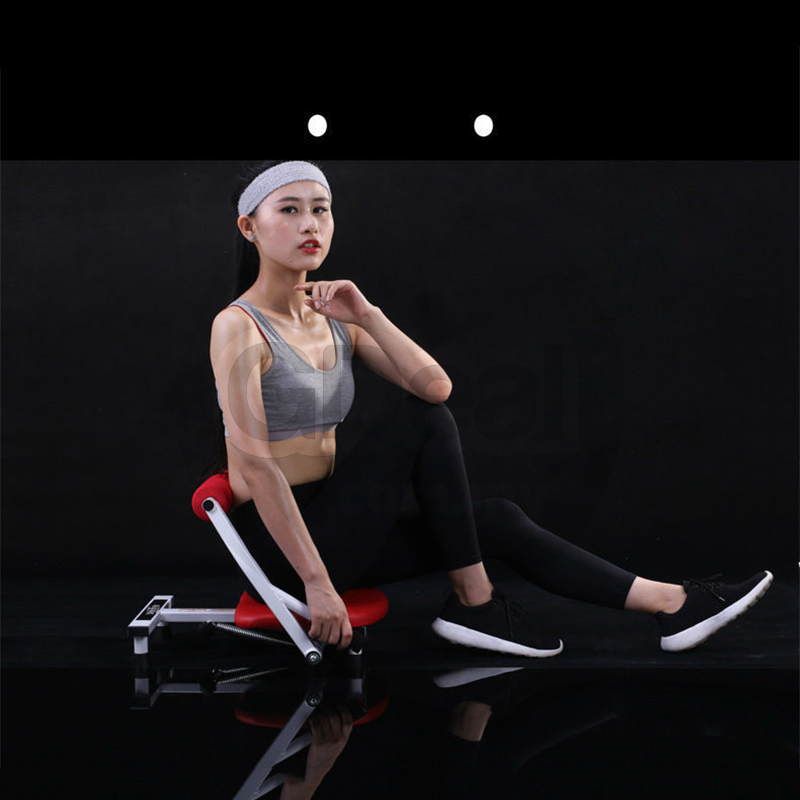 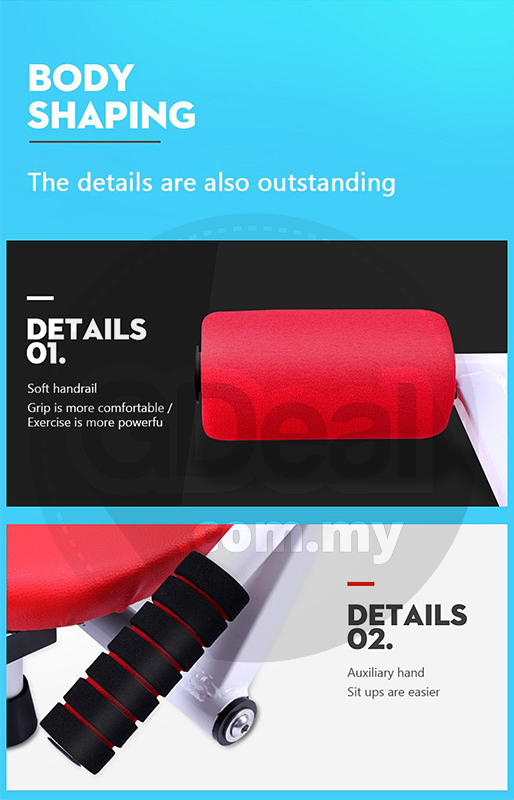 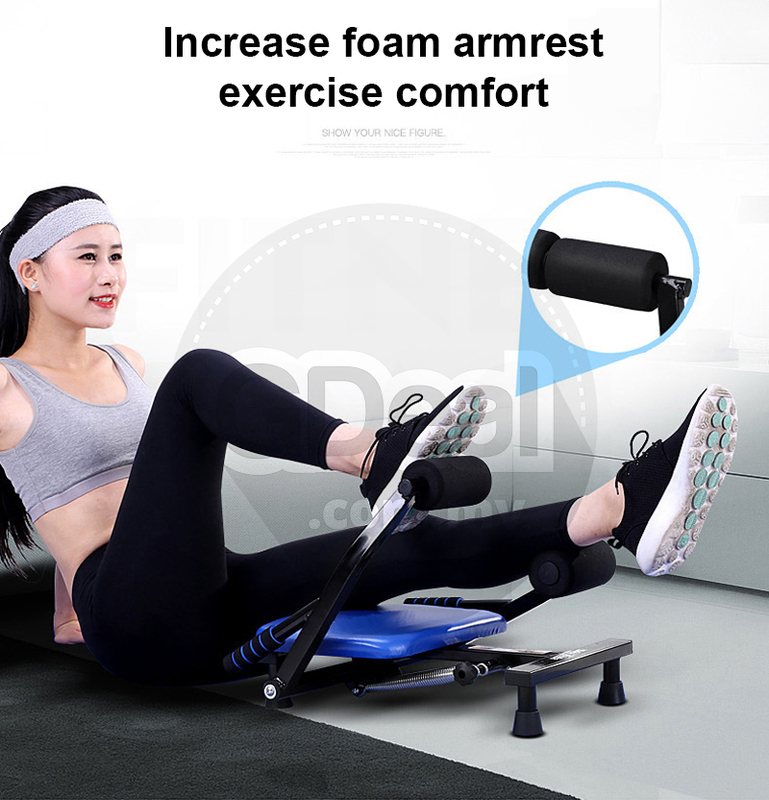 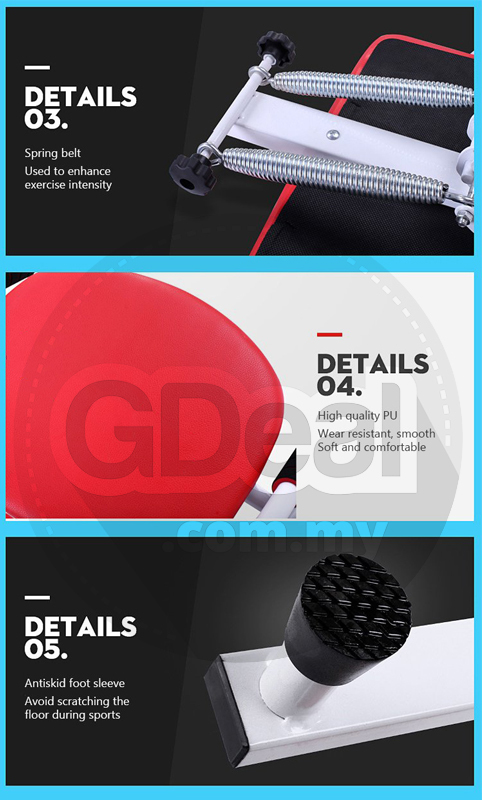 Designed with Ergonomic Foam: High quality PU cushion, broad shoulder holder and anti- slip feet for comfortable exercising to anyone. 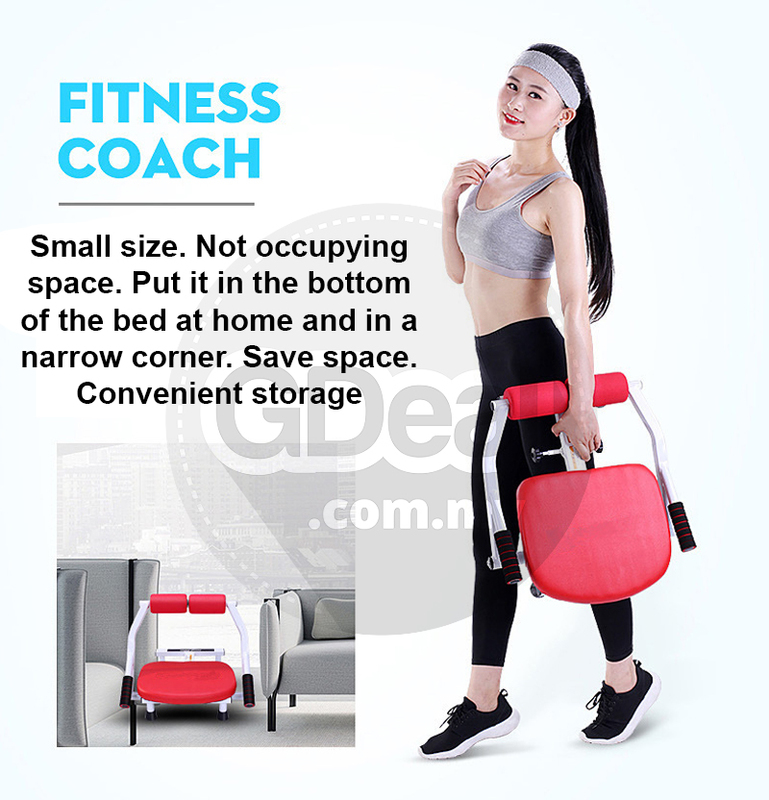 Compact and Easily Folds up: Safe material and ergonomic design for easy clean, also easy maintaining with folding up. 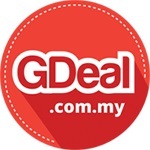 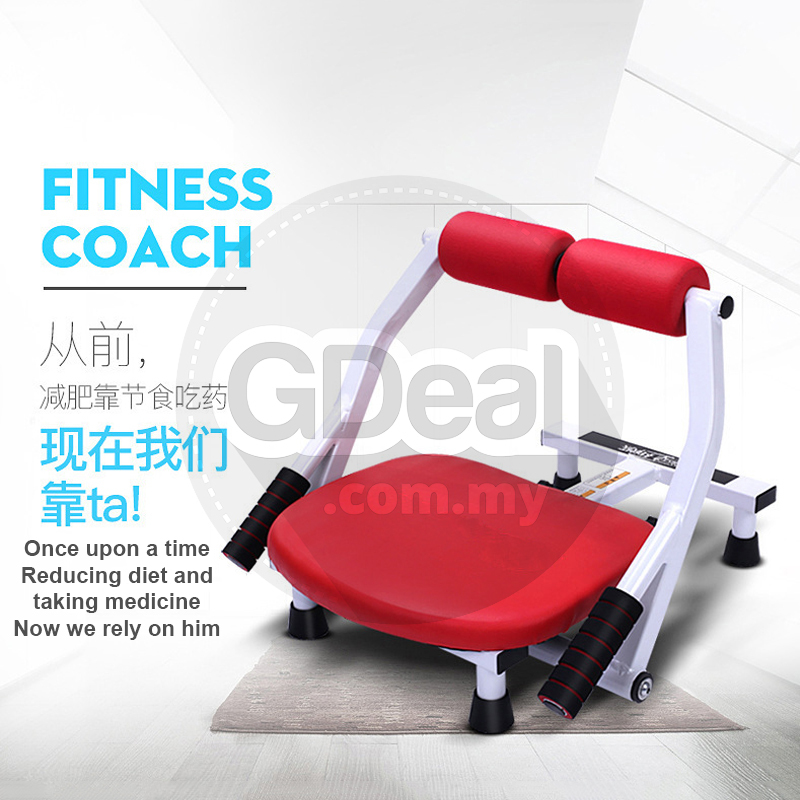 Works best in conjunction with proper exercise and diet plan. 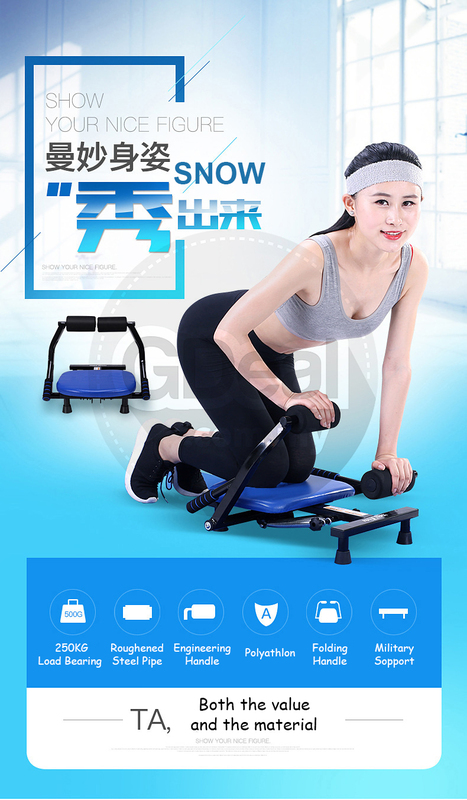 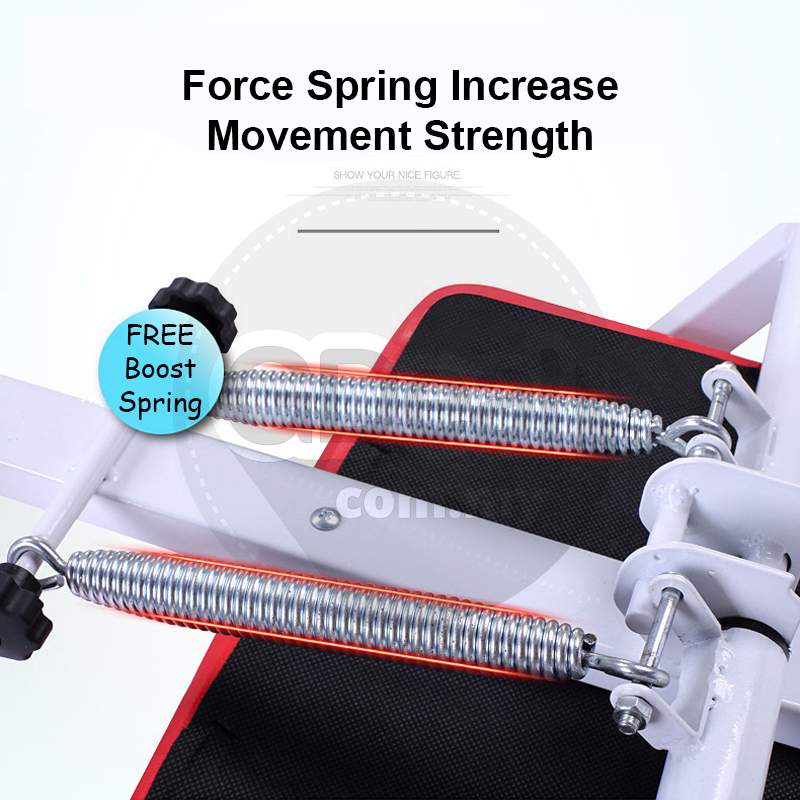 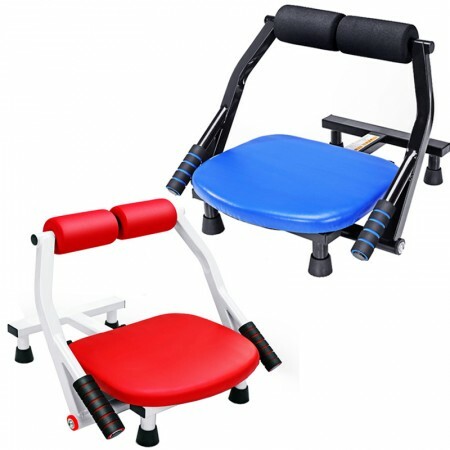 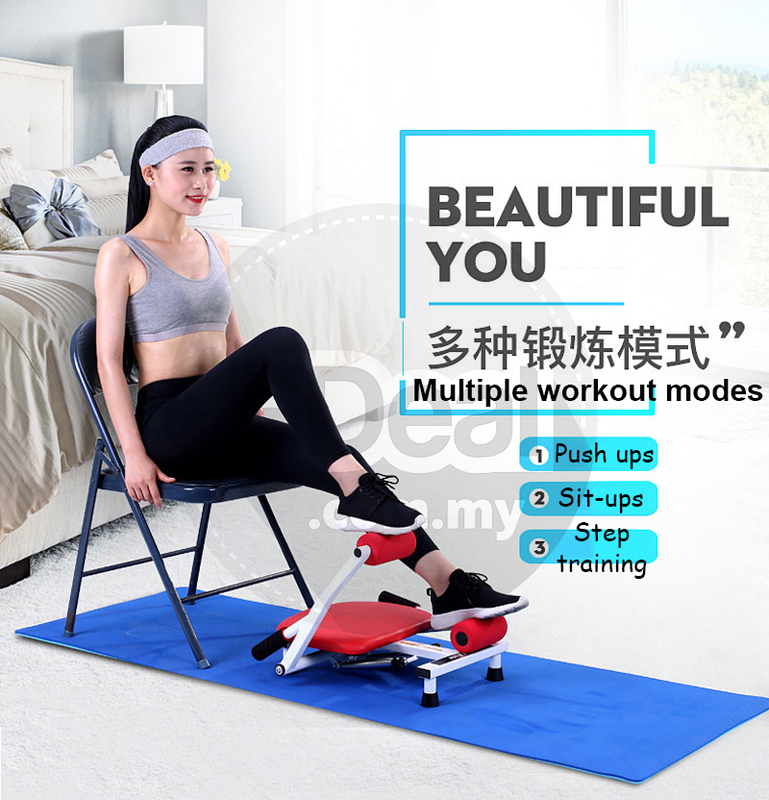 The home fitness equipment occupies small area and is easy to use. 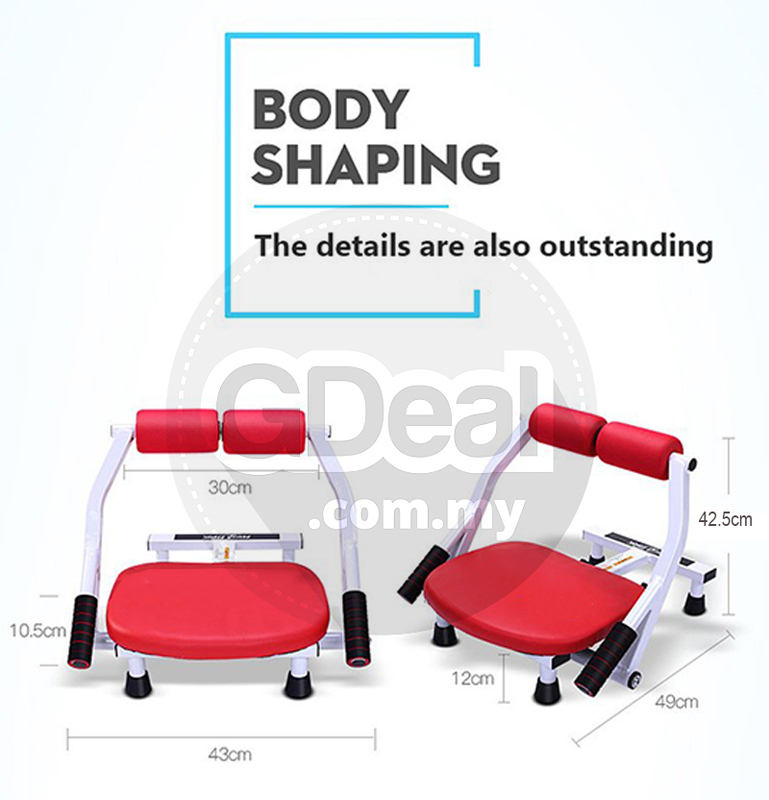 It can be used to train the abdomen, slim the waist and reduce the abdominal fat when you have the abdominal workout. 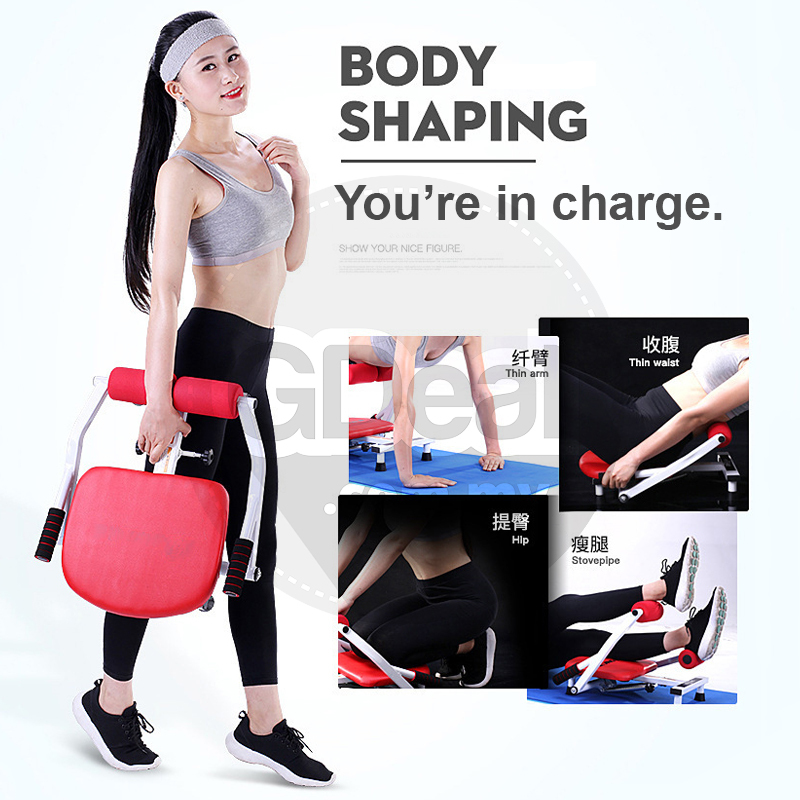 Targeted training: Specially formulated structure designed to support exercises that target upper abs, middle abs and that stubborn lower pooch, obliques, thighs, glutes, calves, forearms, triceps and biceps.